Personalised full colour photo Messenger Bag. 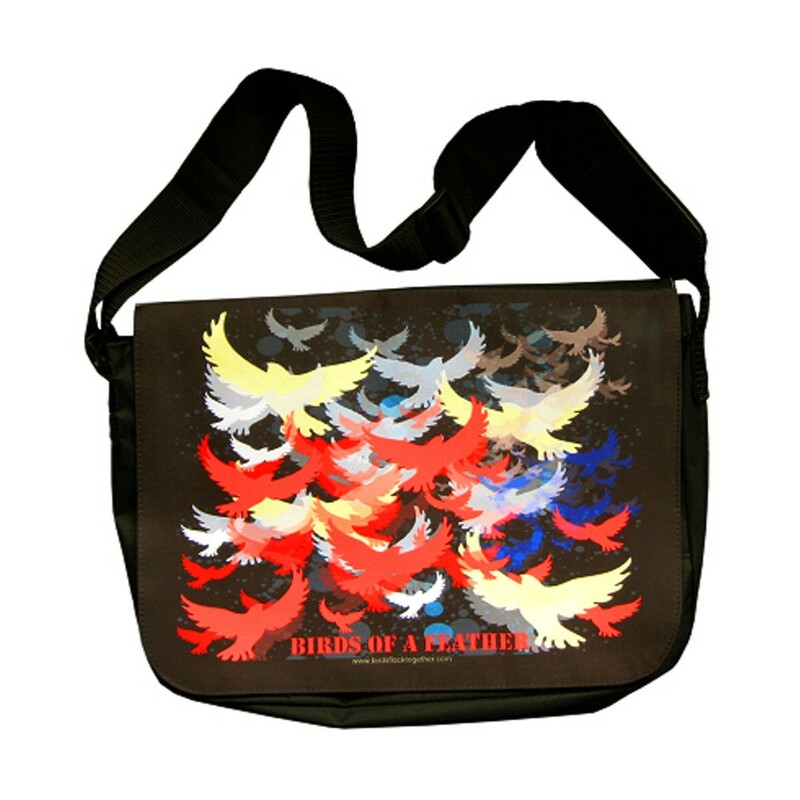 The Messenger Bag measures 15" x 10.5" and has an inner compartment with shoulder bag. The bag is heavy duty and made of hard wearing material. Personalise the flap of the bag with a photo/image of your choice and add any text if required. Perfect for a school bag.